QUETTA: Quetta’s Mali Bagh Stadium is all set to host the Super8 stage of the Ufone Balochistan Football Cup’s 3rd Edition from today. Eight teams have made it to the Super8 stage of the tournament, which includes Shaheed Ballach FC Nushki, Jallawan FC Khuzdar, Bacha Khan FC Loralai, Afghan FC Pishin, Panjgur FC, Afghan FC Chaman, Faizullah Agha FC Quetta and Tiger Raesani FC Quetta. The inaugural edition of the championship was launched in 2017 with the aim of developing football in Balochistan and providing the youth with a platform to showcase their talent. Football enjoys immense popularity among the youth in the province and is played in almost every village in the province. Balochistan has produced numerous football stars that play at the national level, such as Fazal Muhammad and Riaz Khan, who have previously participated in the tournament and provided insights and tips to promising, eager young footballers and students in the tournament. 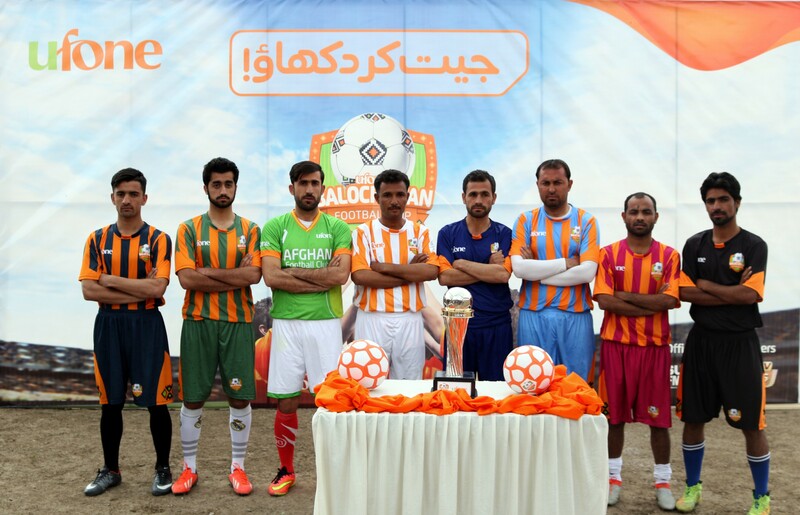 It was held in four cities of Khuzdar, Chaman, Pishin, and Quetta with Muslim FC Chaman winning the title. The second edition which was held in 2018 was expanded to Loralai and Nushki where Aqua FC Quetta lifted the trophy.